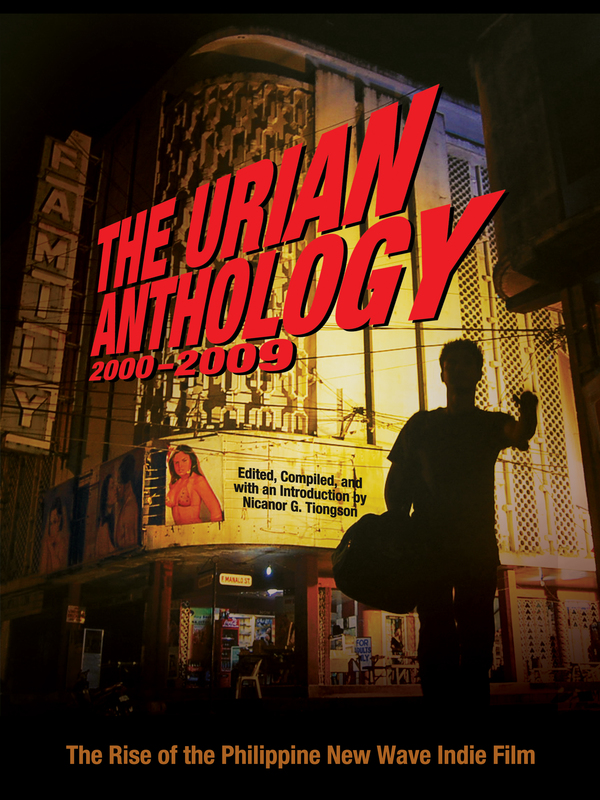 The fourth in the series, the Urian Anthology 2000–2009 gathers articles, reviews, interviews, and other materials that focus on the most important cinematic phenomenon of the decade: the rise of the Philippine New Wave indie film. Part 1 gives a comprehensive introduction to the Philippine New Wave by tracing its historical development, its modes of production, its aesthetics and styles, and its politics and impact on contemporary society. Part 2 is composed of articles by the Manunuri ng Pelikulang Pilipino (MPP) discussing different aspects and achievements of the New Wave indie film as well as the issues of censorship and archiving in the country. Part 3 puts together MPP reviews of selected films that represent the commercial genre movies that the film industry continued to produce during the decade: drama, bomba, comedy, romantic comedy, action film, and horror/fantasy. Of these, the action film and the bomba vanished by the middle of the decade. Part 4 collects the MPP reviews of all the fifty-five films nominated for Best Film at the annual Gawad Urian from 2000 to 2009. Nominees in the first half of the decade came mainly from the New Cinema (mainstream films with artistic merit) but those of the second half, as well as winners of Best Film for almost all the years, came from the New Wave indie films, which were produced outside the mainstream. Part 5 contains the MPP interviews and feature articles on some of the most important figures of the New Wave indie film, like directors or writer-directors Raymond Red, Lav Diaz, Jeffrey Jeturian, Brillante Mendoza, Mes de Guzman, Adolfo Alix Jr., and Chris Martinez; MPP best actors of the decade Gina Pareño and Cherry Pie Picache; and New Cinema cinematographer Rody Lacap. Part 6 compiles the criteria used by the MPP for evaluating films, the complete list of Gawad Urian winners in all categories and in chronological order from 1976 to 2009, the articles on the Natatanging Gawad Urian winners of the decade, the MPP’s Ten Best Films and three Actors of the Decade, and profiles of the Manunuri members and contributors whose reviews and articles appear in this anthology. Part 7 is the filmography, which lists down all the films (mainstream or indie) that were exhibited in the country from January 1, 2000, to December 31, 2009, and provides each film with valuable production data and content description. More than six hundred movie stills and posters illustrate every page of this anthology and every cinematic year of the decade.